You'll be joining the Branch and Call Center Development, Distribution Technology team within CIBC's Personal and Small Business Banking group. As a Chief Designer, you will actively consult with business and technology stakeholders during inception and realization of the programs, representing core architecture capabilities necessary to deliver the solution, program objectives while defining and maintaining overall applied solution architecture for the program. You will lead the technical design, development, and integration of cross functional, smart systems to create the bank of the future. 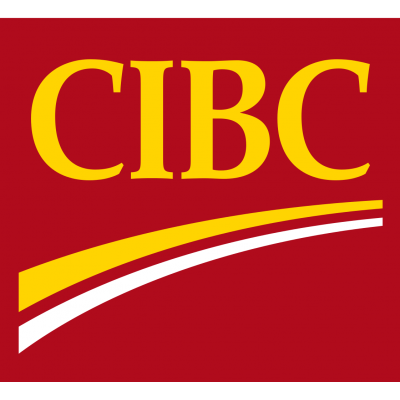 You will contribute to CIBC's Digital transformation by successfully delivering complex, enterprise-scale projects. Design & Develop: Perform and coordinate complex application programming activities: Design application's technical infrastructure and leading the design and development: specific databases, programming languages, utilities, and testing approaches. Stay up to date with current trends in the application development and create best practices. Innovation: You will ask yourself how does technology play into making products. Creating the bank branch of the future by utilizing technology to replace the traditional banking branch model with the bank branch of the future. Strong Leadership: Act as the development team lead and interface with the project team including providing technical leadership, clarity and direction for the development team and leading code-review sessions to ensure overall code quality aligns with business and project requirements. Collaborates with solution designers, enterprise architects and lead developers to ensure the architecture represents both the solution and the program objectives. Effectively communicates architectural concerns to Product Owners to shape the Product and Product backlog. You can demonstrate experience in: PEGA, CRM Dynamics, Microservices, Java, SOA, MEAN Stack and Machine Learning. In depth understanding of modern enterprise scale application architecture platforms and patterns. SOA, Cloud computing, Microservices, IaaS, SaaS, PaaS, CaaS. It is an asset if you have demonstrated experience in system architecture. You're driven by collective success. You know that collaboration can transform a good idea into a great one. You understand the power of a team that enjoys working together to create a shared vision. You are passionate about client service - pay attention to details, maintain high standards for quality and want the work you do each day to result in a positive client experience. You need to be legally eligible to work in Canada at the location(s) specified above and, where applicable, must have a valid work or study permit.